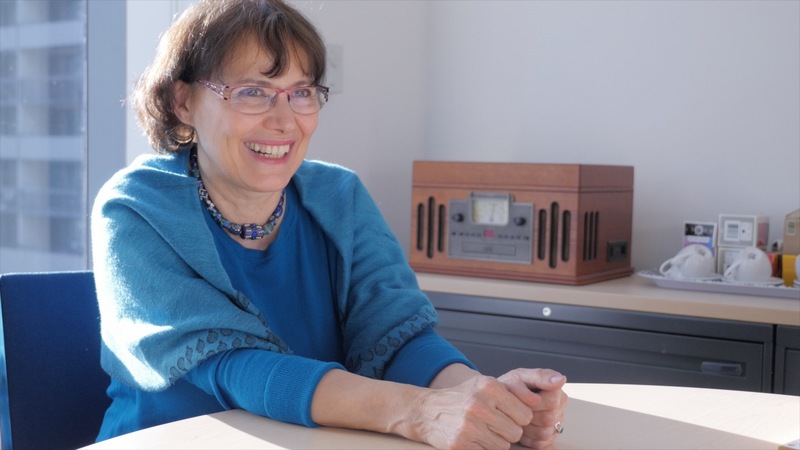 Retired Concordia anthropology professor Homa Hoodfar will be returning to Concordia University on Feb. 20 to speak about her experience in Evin prison in Iran. This will be the first time since returning to Montreal that Hoodfar will be opening up to students about the 112 days she spent incarcerated. In addition to her experience in Evin prison, Hoodfar will be talking about how women are viewed in Middle Eastern countries. Hoodfar will also give advices on conducting field work in hostile countries, and discuss the representation of women in these countries, a topic she has been researching and teaching for many years. Hoodfar was arrested during a trip to Iran, her home country, during their elections in early 2016. In an interview with The Concordian in mid-November, she said that Iranian women were questioning why so few of them were in Parliament, and many of them were forming organizations to change the face of Parliament. “The guards want to believe that these ideas are coming from outside of Iran,” she said in the interview, which was the main reason they arrested her, thinking she was an ally of these groups of women. During the upcoming conference, Hoodfar will discuss her story by answering a series of questions from a facilitator. A question period will them be opened up to the audience. “She told me she was very excited about this. She is coming back to her roots,” said Sutera Sardo. During her previous interview with The Concordian, Hoodfar said she wanted to thank the students for their support. “I was very touched to see the videos and pictures from the demonstrations, which was a very nice surprise for me,” she said. To this day, according to Sutera Sardo, Hoodfar is very thankful to the Concordia community. The event will be held in the Hall building, in room H-767, on Feb. 20 at 11:30 a.m. The event is open to all students interested in meeting and asking Hoodfar questions, and hearing her story. Seats are first-come, first served.